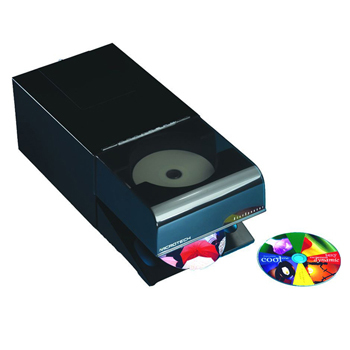 DiscSpencer is an innovative low priced desktop system that automates digital content burning and disc labelling. It is a 25 disc capacity Publisher ideal where small quantities of CD&#39;s and DVD&#39;s are being produced on demand for archive or distribution. Built-in Robotic handler automates 25 discs at a time- Load DiscSpencer with blank media and the robotic handler manages the recording and photo quality inkjet printing for the discs. 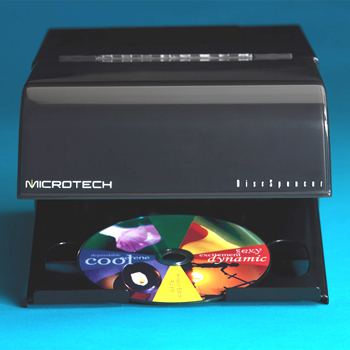 Smallest footprint- DiscSpencer is the most compact automated disc publisher on the market. 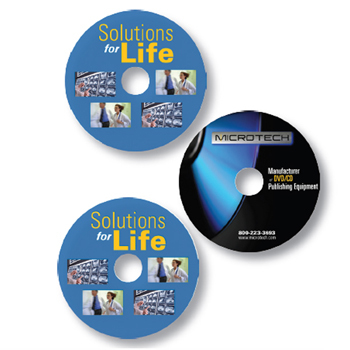 Software bundle- MyDisc Software is included with each DiscSpencer for easy digital content recording. 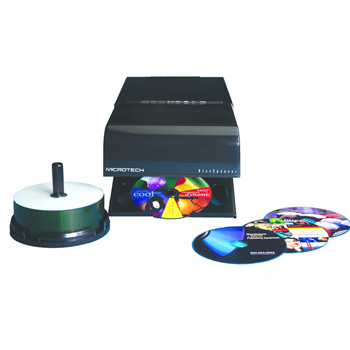 Intergraded DiscPrint software provides and intuitive label creation tool. DiscSpencer attached to your PC or Laptop via USB Cable.